The recruitment world has certainly changed since Future Employment’s inception in 2007. A lot of this change has been down to the impact of the Digital World. More than ever we have access to incredible knowledge and online resources at the touch of our fingers. Back in 2007 Future Employment invested in a simple HTML website which basically was an extension of their business card. In 2010 reinvestment was put into their online presence with a content managed wordpress website that allowed them to add vacancies and make simple changes to the website. This active site contributed to their overall SEO which is demonstrated by the fact they’ve been on page 1 of Google for ‘Recruitment Agency Southampton’ since 2010. 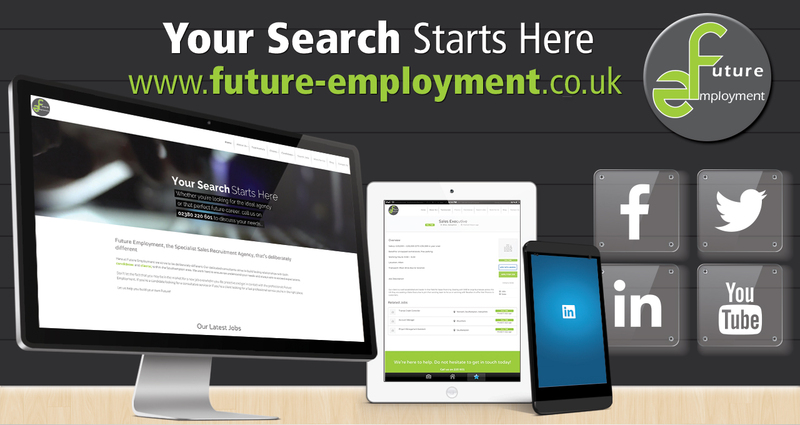 Future Employment has worked with local Web Designer Sean Mullins since 2007 and has been a partnership we have been pleased to maintain. This website really adopted the approach of putting the user first, which is something Future Employment’s Director Regan Stewart was clear on from day one. “Allowing our candidates to search and apply for our jobs on our website whether they were on a mobile, tablet or desktop was something I was keen to push. Sean listened to my wish list and even offered something else to the mix. The fact our candidates can apply for jobs online is great but the fact they can apply using their LinkedIN profile is even better. LinkedIN is such a valuable tool within our industry and can really compliment a candidates CV so incorporating this feature onto our website is something I’m very proud of as I haven’t seen this feature before. The Digital World is definitely one to be embraced and can certainly make our lives easier but at Future Employment we would never want to leave our traditional values of believing in a personal approach and service. There is a lot more value in meeting clients and candidates face to face instead of over a conference skype call. As great as LinkedIN profiles are we want to get to know our candidates by speaking to them. We certainly hope our new website is a platform that candidates and clients can use with ease but it is very important to us that whether you are a candidate or a client that you never hesitate to put up the phone or pop into our central Southampton office.